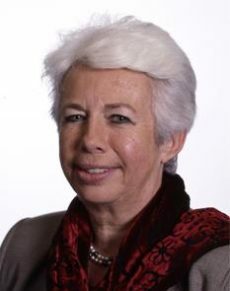 Béatrix de Russé joined what was then Thomson SA in 1976, initially as an international contract lawyer. Since then, the company has grown through a series of acquisitions, and has been known as Technicolor since 2010. Ms de Russé’s career developed along with the company, and a move into intellectual property has led to the position of head of IP and licensing. In this role, she built and managed one of the biggest and most lucrative high-tech patent licensing operations in the world. Meanwhile, the team she was responsible for grew from a handful of employees to over 200 people across the world. In 2013, she moved to an observer role at Technicolor, helping to propose solutions to topics discussed by the company’s board of directors.